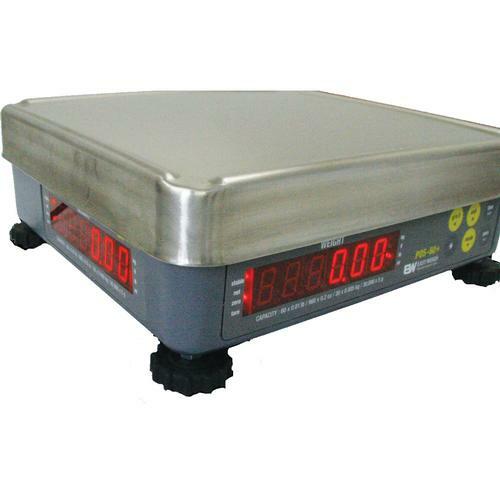 EasyWeigh POS-30 feature High speed weighing: 20 updates a second, handle upto 30 lb capacities, Extra Large LED Displays, Low-Profile easy to see Design. Which indicate Pound, Ounce, Kilograms, Grams (NTEP) , with Built-In RS-232 Port and USB Connection (via Adapter Cable). It is Great for Warehouse, Shipping, Receiving, Supermarkets, Restaurants, and more! TEC, Uniwell, UPS WordShip, & many more!